Today’s users demand mobility and the data and application accessibility they need to remain productive everywhere they want to work. 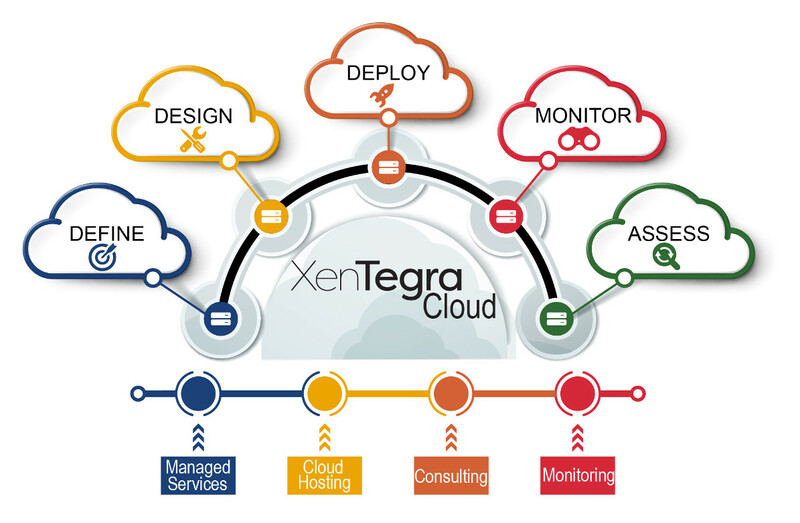 XenTegra Connect delivers the innovative cloud and managed services solutions that will provide the agile workspace users demand – with cost-effective delivery and management simplicity. At XenTegra Connect, we are experts in delivering the workspace services that will empower your users while delivering simplified management and security from a centralized IT infrastructure. For single cloud deployments or complex multi-cloud hybrid environments, XenTegra Connect has the expertise to optimize your workspaces for new levels of availability and agility. XenTegra Connect can tailor the reliable cloud workspace your business requires while driving endpoint flexibility, accessibility and secure manageability. XenTegra Connect’s expert staff can manage your Citrix workspaces with optimal performance and delivery reliability so you can get back to other strategic priorities. Offload tedious monitoring tasks to XenTegra Connect and free up your valuable internal IT resources. We’ll monitor your environment with dedicated attention and care.